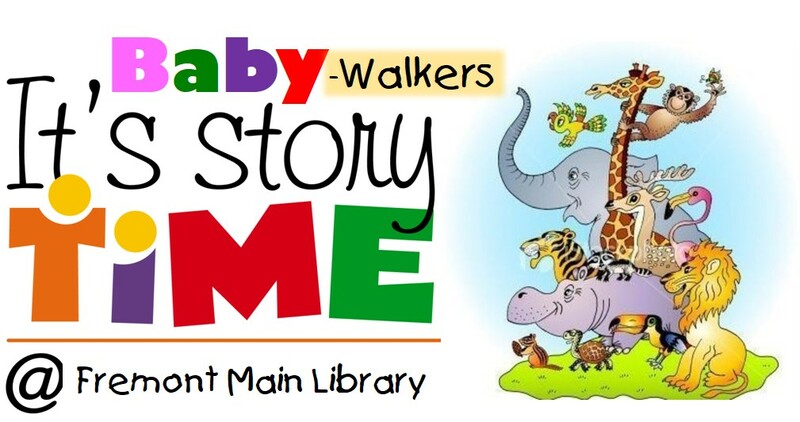 Baby Storytime for Walkers is designed for walking babies under 2 years old. Join us for a 20-minute storytime with stories, rhymes, songs, fingerplays, and bounces. Stay for an additional 20 minutes playtime with developmentally appropriate toys. Seats are limited, a ticket is required to attend. Free tickets are available 15 minutes prior to the program.